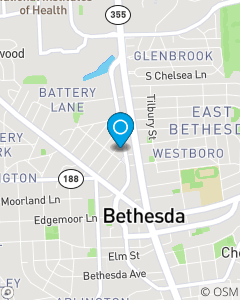 Conveniently located in Downtown Bethesda a couple of blocks from the Bethesda Metro. Our team combined has over 35 years experience in insurance and risk management. Our goal is to bring our experience to our State Farm customers and help them manage the risks of everyday life by providing prompt, accurate, and timely help with their insurance needs in the Bethesda, Maryland Area.